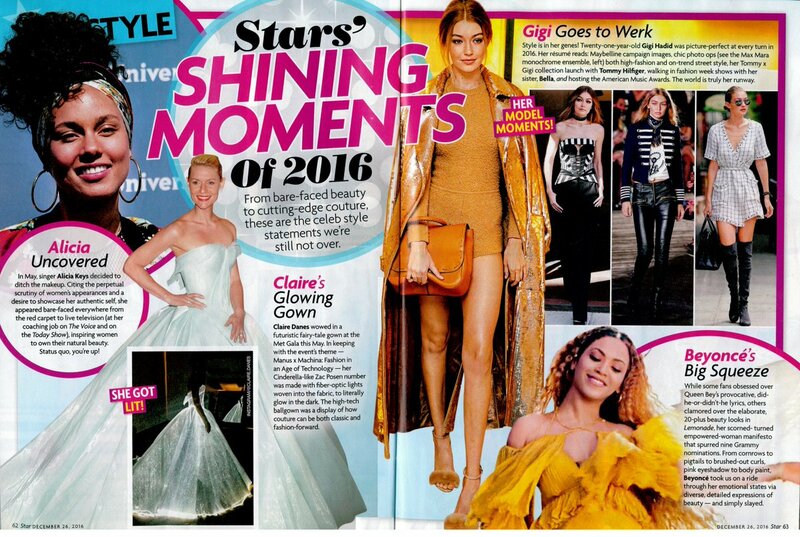 Thanks @Star_News for including me in your Shining Moments of 2016! 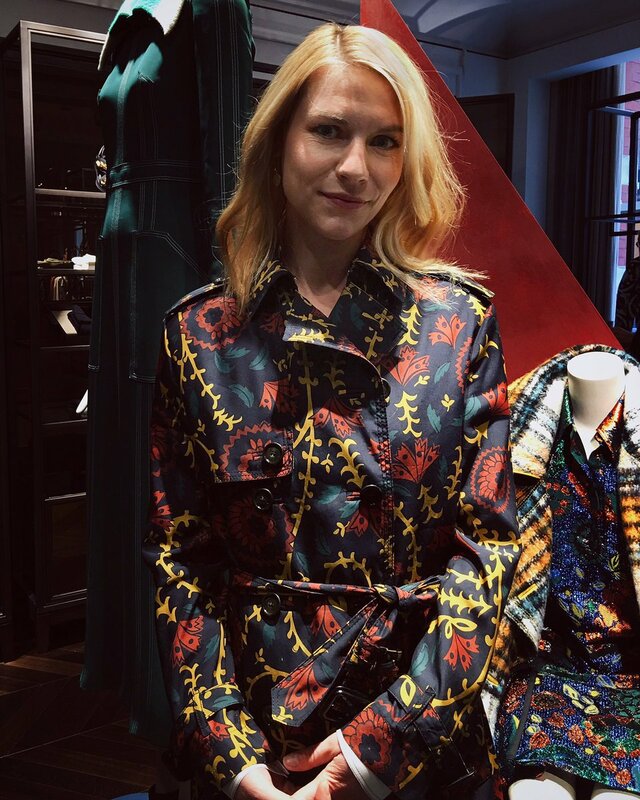 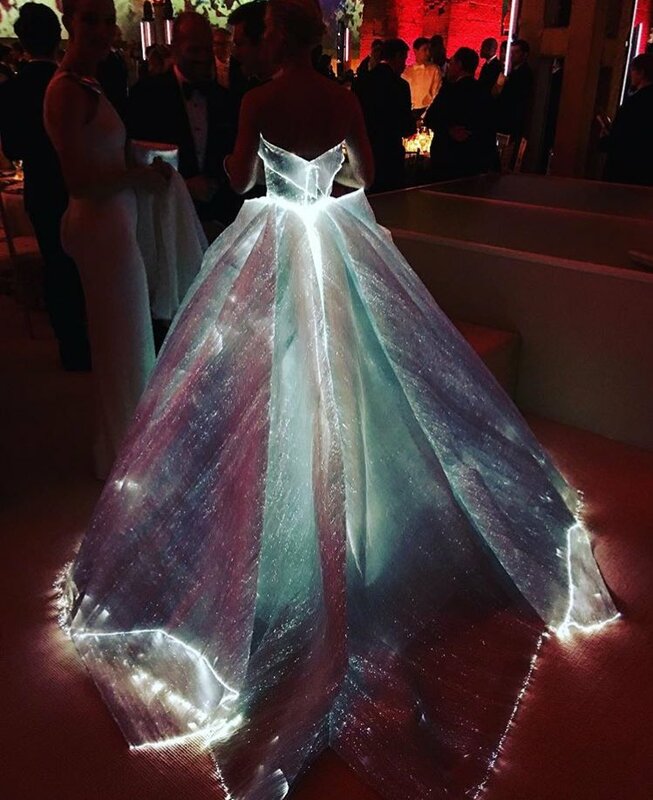 #ClaireDanes did SHINE at the #MetGala!! 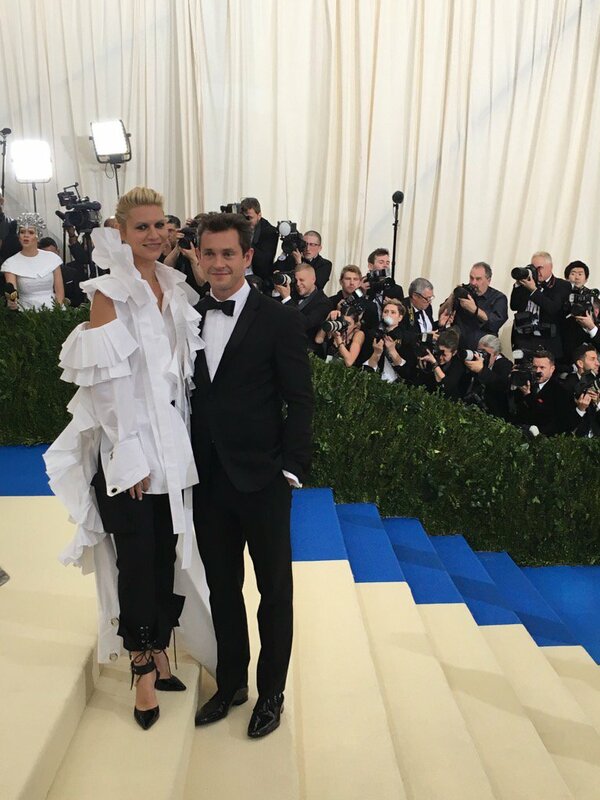 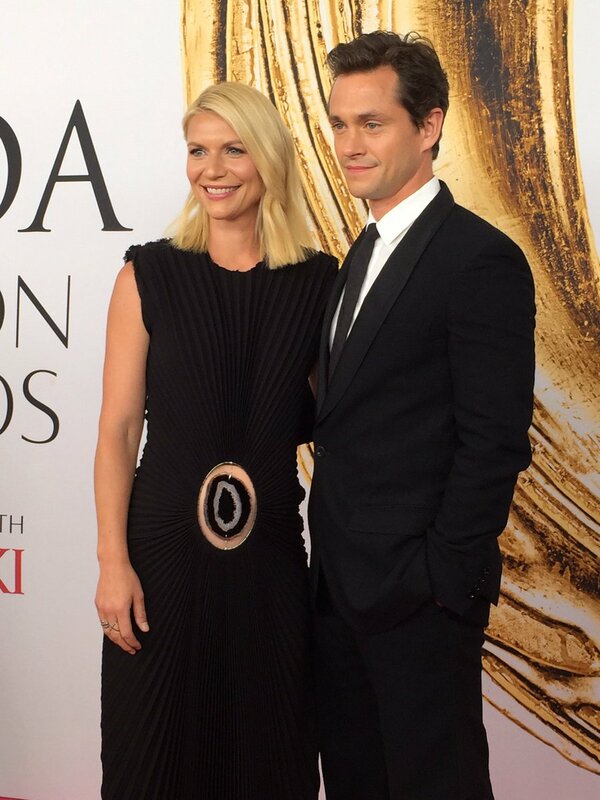 I bow to #ClaireDanes in @Zac_posen tonight at the #MetGala. 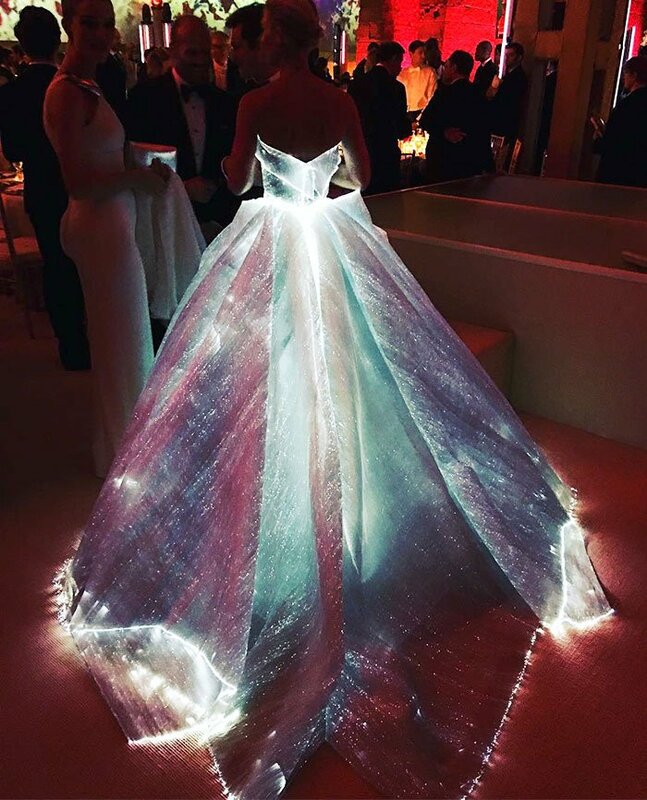 Fashion meets technology meets magic.